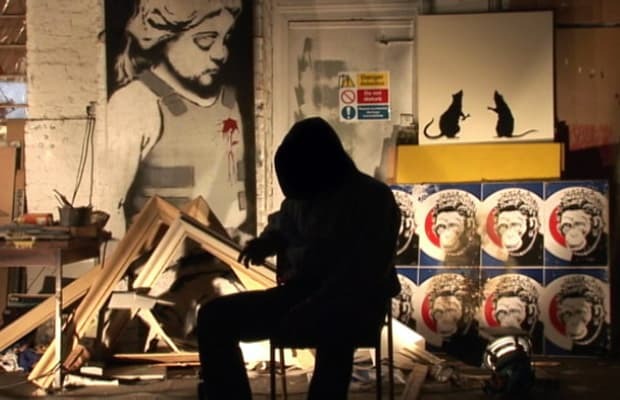 Many people wish Banksy would disappear. And, sometimes it seems he has. However, well timed work in Liverpool and London to end the year got the Internet buzzing. Plus, he debuted two sculptures, Cardinal Sin and Fallen Soldier, both proving Banksy's satirical wit has potential off the streets. For those that need a primer, the excellent BANKSY: Myths & Legends is well worth modest price.